Cup final fever strikes this weekend as the first 3 of our cup finals for 2015 get underway at Thurrock FC. We preview below each club involved and look forward to some entertaining finals to kick us off. We would welcome as much support to the cup finals as possible on what should be a great day of football for all involved. Entry for supporters is £4 on the gate with bar and refreshment facilities available throughout the day. We thank Thurrock FC once again for their superb hospitality at our finals. We kick off cup final season with the all-divisions Corinthian Cup final as last year’s champions, Coral FC, look to defend their crown against Division One title-chasing Aldborough Hatch. Coral will be looking for a fairy tale ending as the club closes it’s doors for the last time upon the final whistle. After a good first season up in the Premier Division top-flight, the club have risen to fifth in the table with 23 points and have once again been aided by the goal scoring exploits of Lee Smith, last season’s golden boot winner. They won the Corinthian Cup on this very ground last season as a 0-0 deadlock saw Tony Clark’s boys in orange come away with a dramatic penalty shootout win. For Division One side Aldborough Hatch, this is the first part in a possible treble in their first season back after a few years away from the game. Ben Moore’s boys have been in sparkling form on their return to the league and currently sit top but have sides around them with games in hand. They also form one half of the Division One Cup line-up on 3rd May. 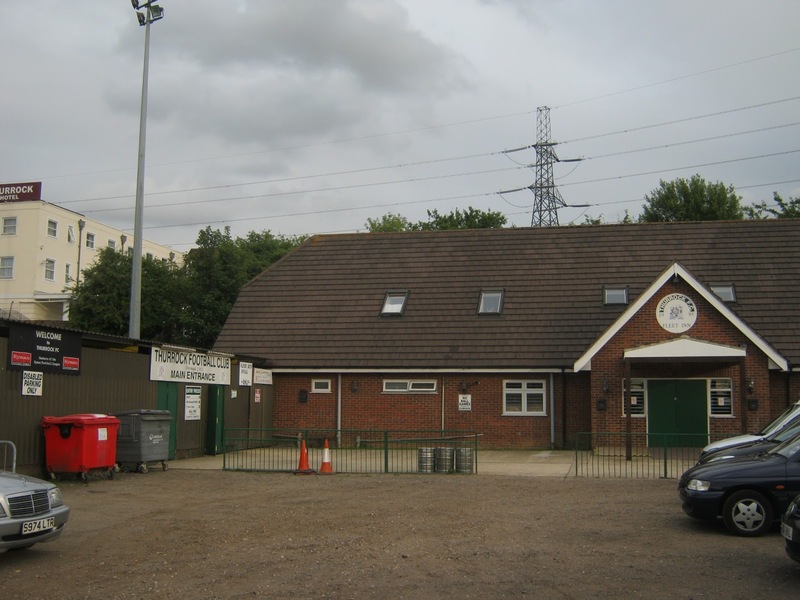 The Division Two Cup final brings together two of the new clubs to the league this season as newly formed Park Tavern come up against Leyton Green. Both sides have had successful seasons at the top end of the table with Leyton Green still clinging onto hopes of becoming Division Two champions at the end of the season. Tavern’s trio of Kristopher Brown, Perry Bruce and David Hornsby have been keeping the goals coming having knocked out title-chasing Flanders in a goal-filled opening round. For Green, the third highest goal scorers in the whole league this season, they will be hoping that 35-goal star man Charlie Saywood will in amongst the thick of things whilst they also possess the current joint number 1 stopper in Stuart Smith between the sticks. It has been a fantastic first season in Sunday football for Phil Daly’s men and they will hope to be heading home with the cup on Sunday afternoon. As the schedule reaches the evening phase of the day, we will welcome our two Trophyland finalists as Division One pair Warren United Res and Archers Athletic come together. Warren, having been runners-up in the Division Two Cup last year, secured their place in the final with a quite brilliant win over their first team counterparts in what can only be described as a hair-raising and exciting match. Angela and Tom Metcalfe’s side were superb that day and will hope to once again find that winning formula to raise the cup aloft on Sunday. Meeting Warren are another of the Corinthian new club success stories as the boys from Belhus Park, make the first of two cup final appearances on Sunday. After an indifferent start to the campaign, they have come roaring back in the second half of the season and with games in hand could still finish in the top half of the table. Joe Bardwell’s 28 goals are not to be sniffed at and they will no doubt be a handful on cup final night, eager to take the cup home with them.